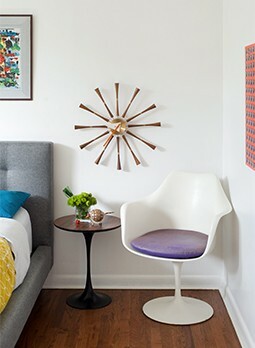 When they designed the Modern Contemporary Kitchen Dining Side Chair, they clearly had the Eames molded plastic chair and Bertoia’s diamond chair in mind. And we’re OK with that. 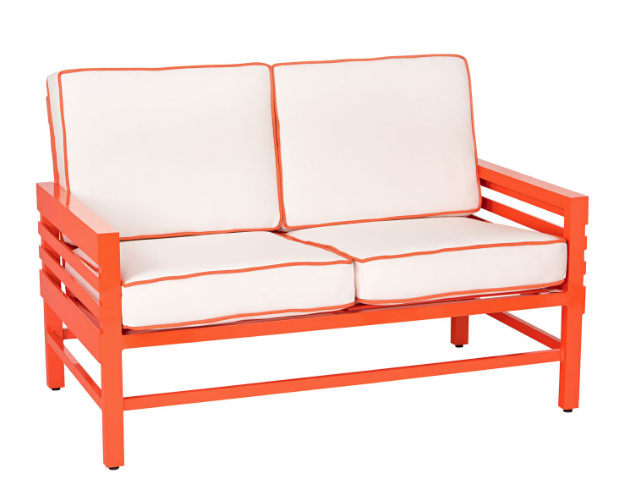 With a sleek and bold frame and acrylic cushions that will stand the test of time, the Graphic Love Seat is the customizable, colorful piece your patio is missing. 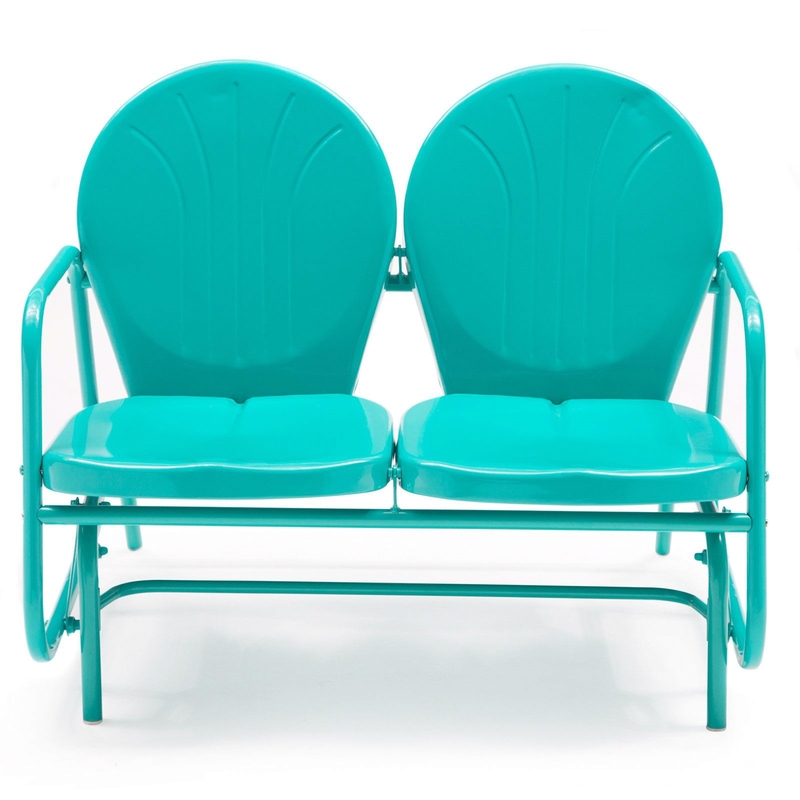 Aqua Blue Love Seat Glider Chair. There’s always a little place for some retro funk, and the Aqua Blue Love Seat Glider Chair has that classic yet fun midcentury flair. Every patio needs a place to just chill and relax, drink in hand. 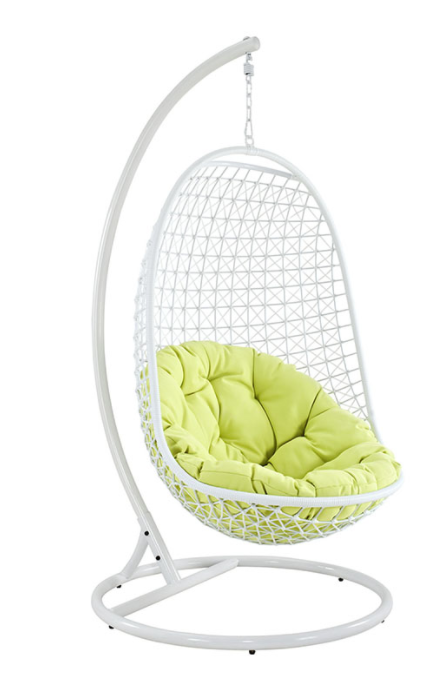 With a blend of geometrics and a bright cushion, the Encounter Swing Lounge Chair could be the best seat in (and outside) the house. Complete with low profile, dramatic angles and one pleasing line, the Mondial Seat is a low-key (literally) way to have conversations on a nice midsummer evening. 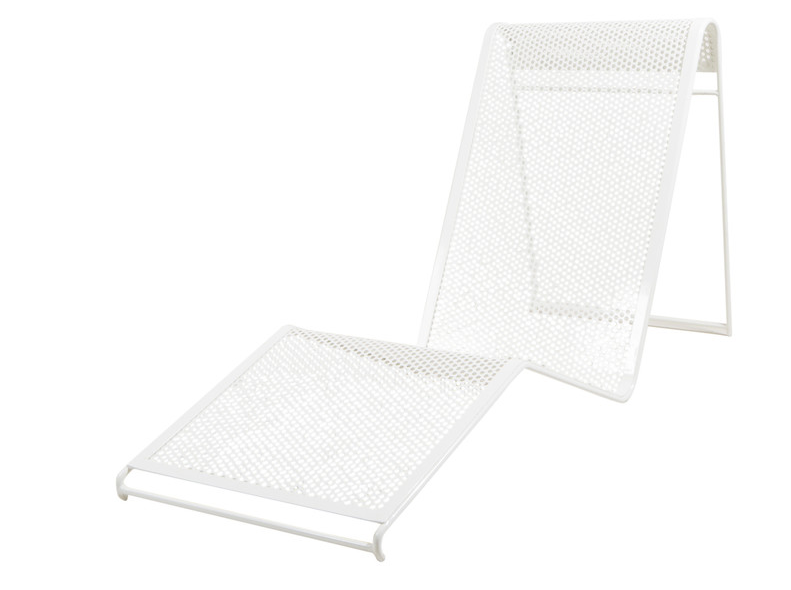 Your guests can’t lie out by the pool without a poolside chaise! 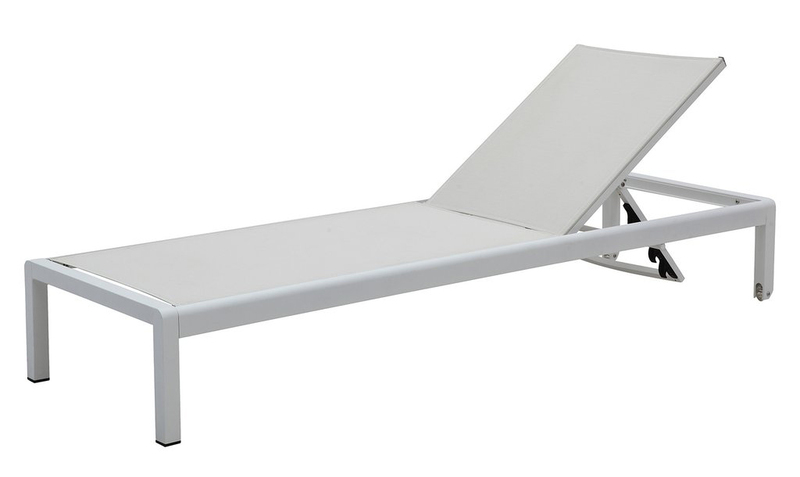 Reminiscent of Richard Schultz’s lounge chair (sans wheels, of course), the M200 Outdoor Chaise Lounge is a crisp and durable patio must. 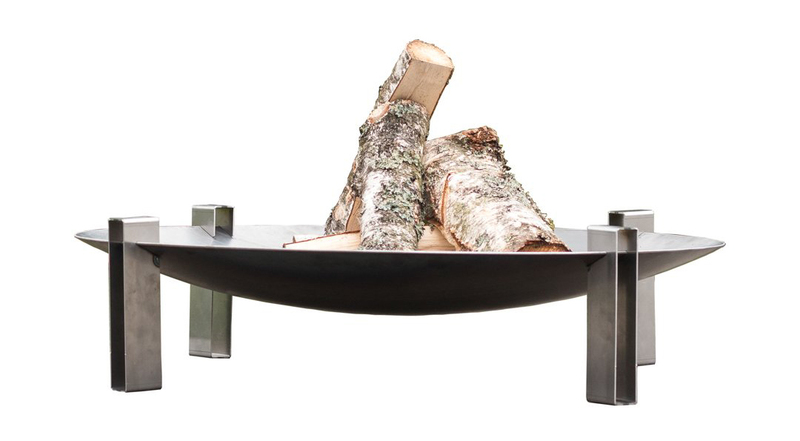 No summer shindig would be complete without late-night conversations around the glow and crackle of an outdoor fire pit, and the Alna Wood-Burning Fire Pit gives a simple, stylish overhaul to a backyard staple. 1966 Collection Porcelain Serving Cart. 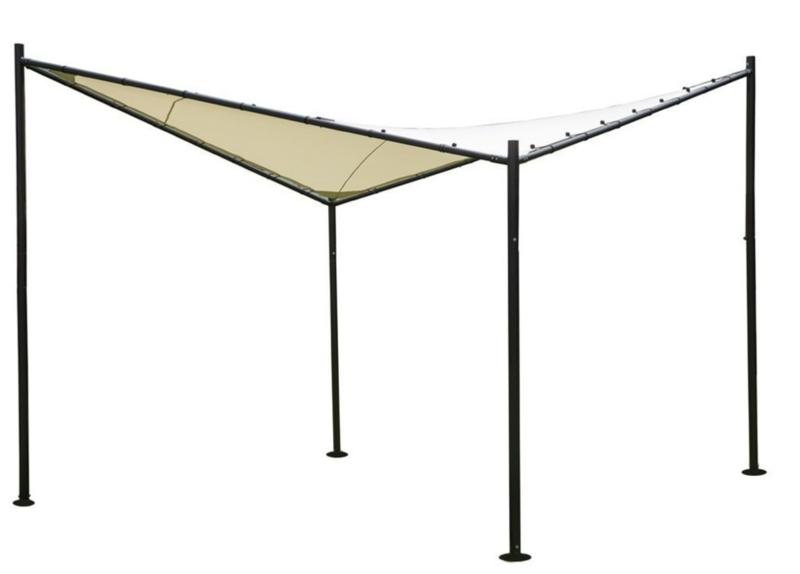 Serve your drinks and snacks in style with an iconic look from the mid mod patio master himself, Richard Schultz. 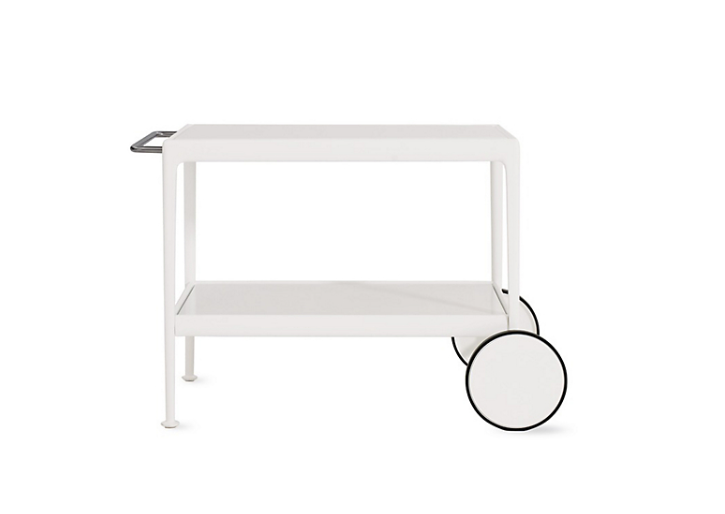 Sure, the 1966 Collection Porcelain Serving Cart is a bit of a splurge (OK—a lot), but if you can, you definitely should.